It’s finally happened. Over half of all web traffic is now generated on mobile devices (Statista, 2018). Let that number sink in for a moment. Over half! Now think about your website. When you built it, did you expect that over half of your customers would see it on a mobile phone? Remember, often times your website is your customers’ first impression of your business. And, like the cliché goes, you can only make that impression once. If the above makes you nervous, fear not. Chances are, if your website is reasonably new, it’s already responsive to multiple screen sizes and devices. At least partially. However, just having the page change sizes and render on different devices isn’t enough. You need to optimize your site by ensuring that you prioritize the mobile design while you’re designing or modifying pages and assets that are going on your site. 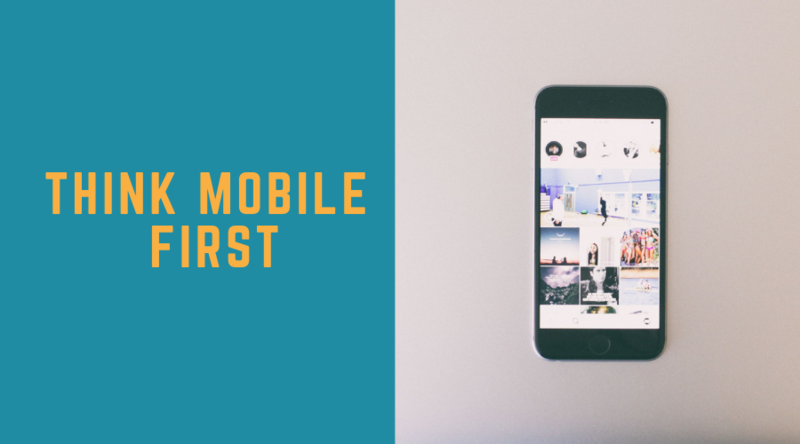 As the popular and overused (including this headline) expression goes….”think mobile first.” It’s a simple concept. When you first see any design for your website, make sure it’s the mobile view first. The rule of thumb is if you can make a great mobile website it will scale to the desktop much easier than vice versa. Sadly, even now many designers will start with the desktop view when presenting designs to clients. If you’re not in the design phase of your site you can still do some simple things to improve your mobile experience. Ensure images are sized properly to scale to multiple breakpoints on your pages and don’t blur or stretch. Make sure when you’re testing new headlines and copy that it doesn’t overlap over important parts of an image, become too large or too small or bunch up and become barely legible. 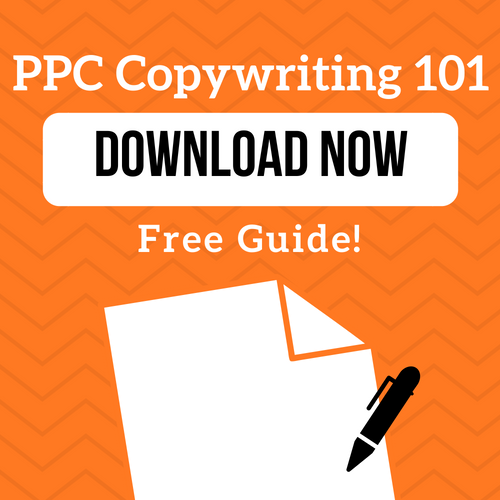 Try to treat web copy with brevity so your pages will have proper negative space and do not lengthen unnecessarily. Double check that links and buttons are large enough to be tapped easily from a smartphone or tablet. This is just a sample of ways you can improve your mobile experience. For more information, please contact us at info@lxrguide.com. We’re here to help.